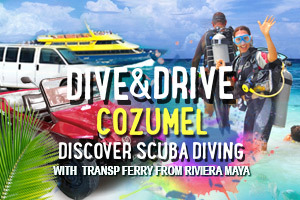 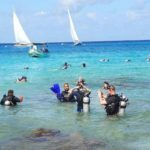 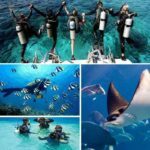 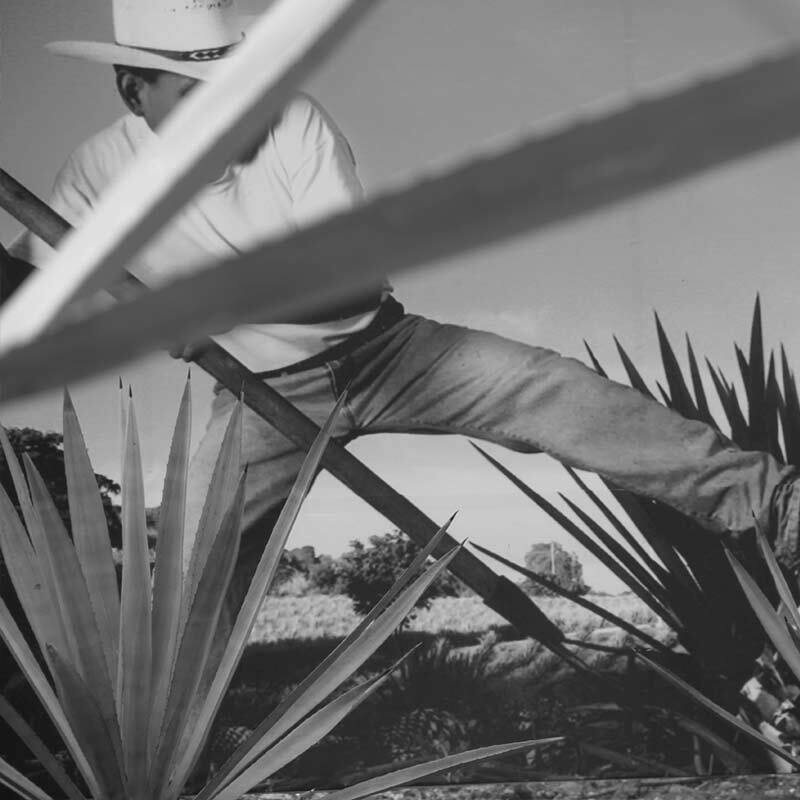 This is a truly unique opportunity to experience Cozumel. 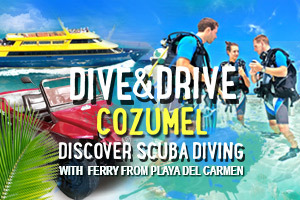 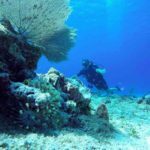 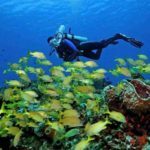 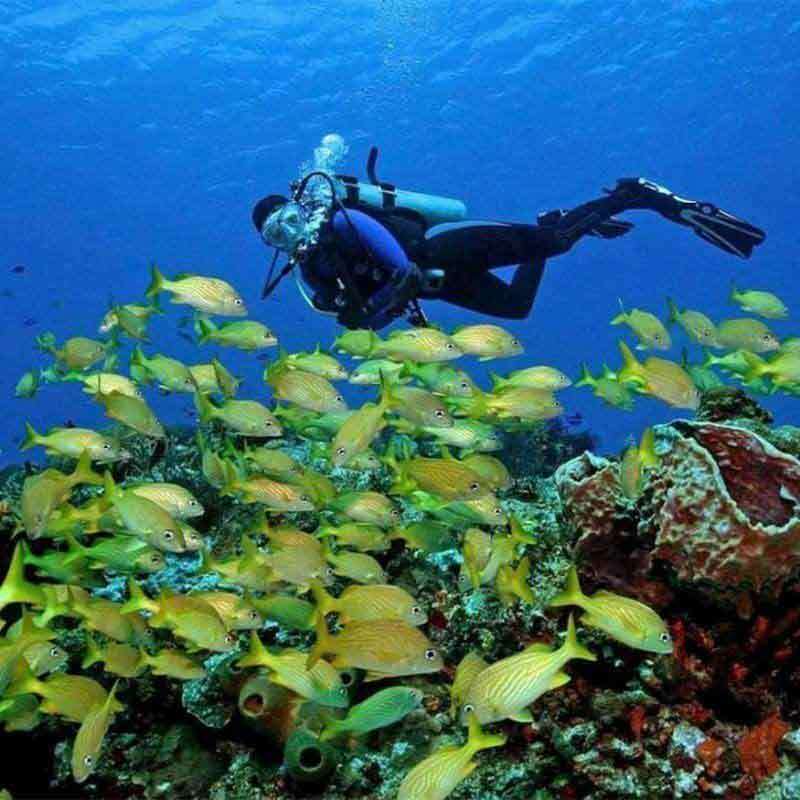 Discover why Cozumel continues to be a diver’s paradise in this shallow dive filled with marvels hidden under the blue Caribbean Sea. 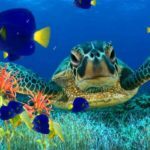 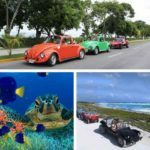 After exploring the coral reef on your scuba diving tour, hop on a convertible VW Beetle and tour the island with style! 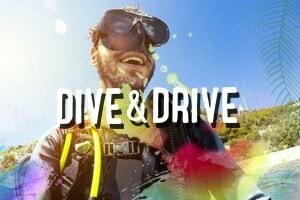 We’ll hand you the keys to your colorful VW bug and after some photos, we’ll head to the first stop, our exclusive beach club where you will do the Discover Scuba Diving Course . 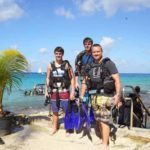 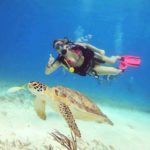 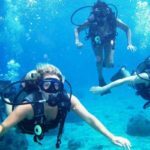 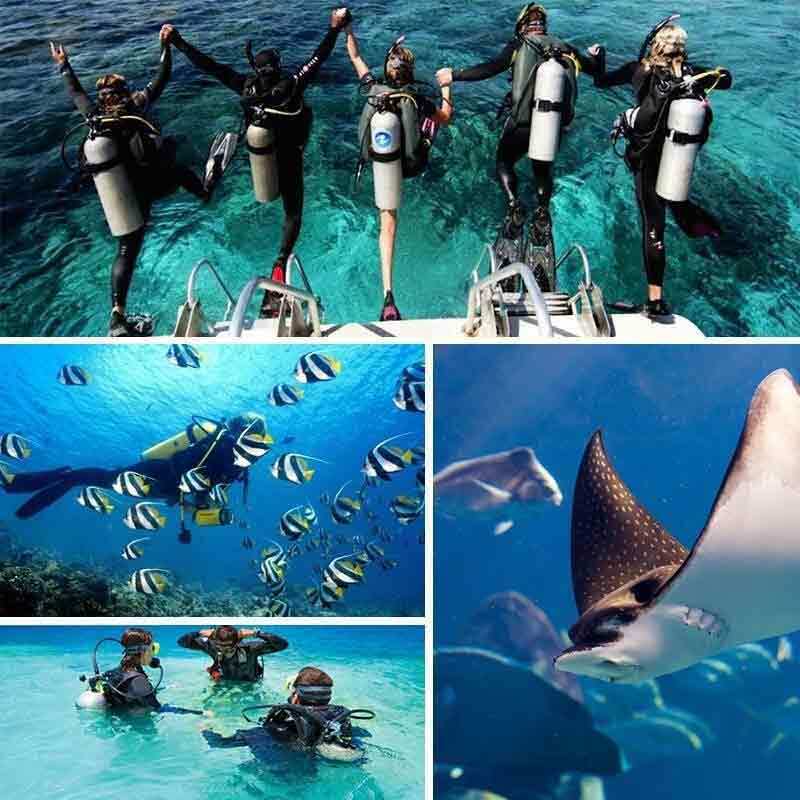 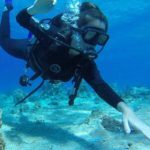 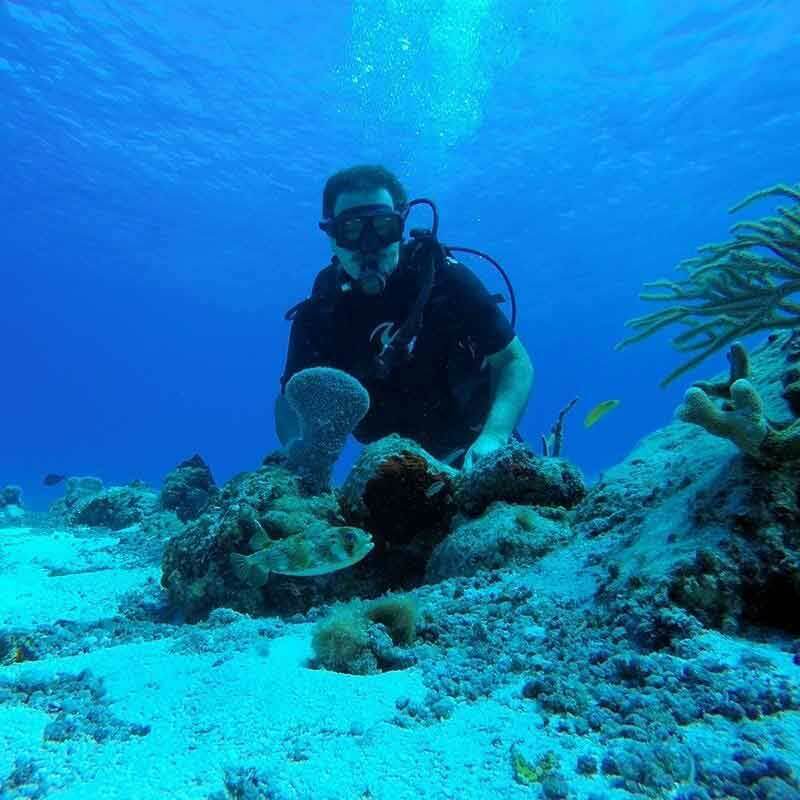 After getting all your equipment and instructions, it’s time to submerge into your 25 foot dive and discover the marvels of marine life in the Caribbean. 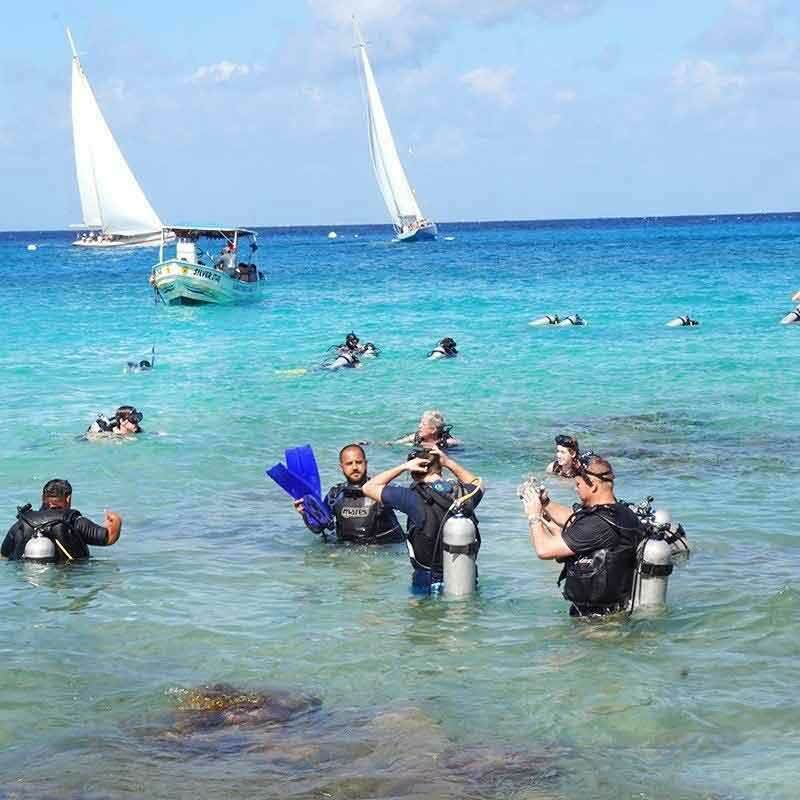 After coming back to shore, you’ll enjoy some cold beverages before heading back to the VW bugs to continue your tour through Cozumel. 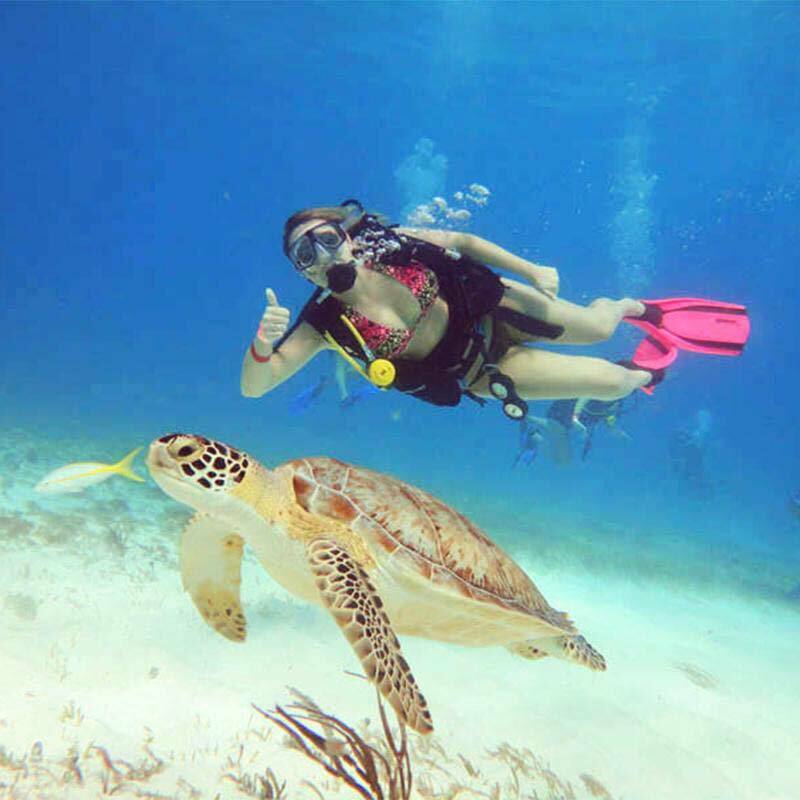 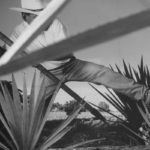 Your friendly guide will show you the local’s secret spots around Cozumel sharing this knowledge of the island and the country’s rich traditions. 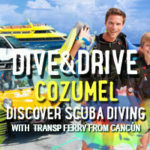 Drive alongside the coast line as you make your way to the restaurant to enjoy a delicious and traditional Mexican meal. 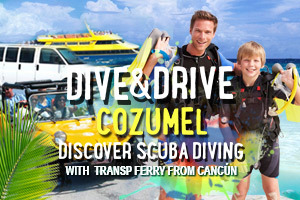 End this perfect day by making one last stop in Downtown for a little shopping before heading back to the main land.